For the Strike Witches aficionados out there. Continue Reading "Strike Witches: 501 Butai Hasshin Shimasu!! – 01"
STRIKE WITCHES is surprisingly high up on my list of thoroughly enjoyable anime series which always makes it rather depressing to see how many people dismiss it with but a single glance. Continue Reading "STRIKE WITCHES The Movie"
After the story picked up with the full-frontal assault on the Neuroi hive, the conclusion to the series was filled with so much good melodrama that I loved every minute of it. Continue Reading "STRIKE WITCHES 2 – 12 (END)"
Much like the first season, the story breaks away from the laid back pacing and picks up drastically in the final two episodes. Mio’s fading powers are one focus, as is the all-out attack on the Neuroi Hive hovering above Venezia airspace. The real surprise? 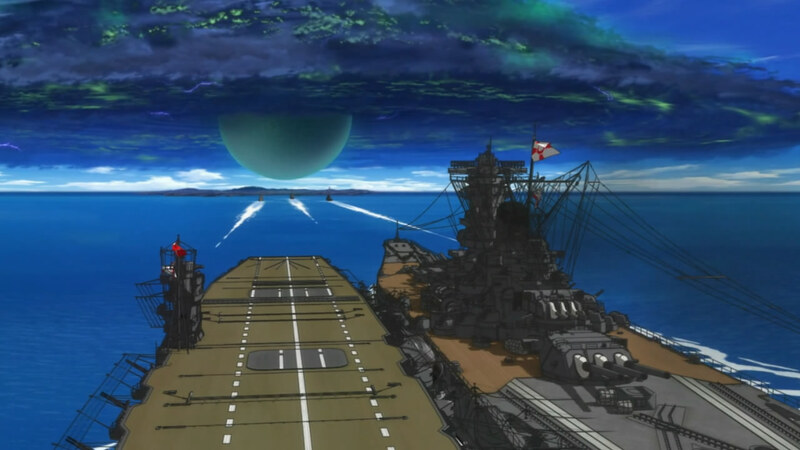 The Yamato has been equipped with a device that transforms it into a Neuroi for the task. Continue Reading "STRIKE WITCHES 2 – 11"
Itou Shizuka‘s a witch! So it turns out that “500 overs” isn’t in reference to a huge increase in Erica’s kill count, but her one-to-one win-loss ratio against a fellow Karlsland witch back in her Air Force days, Hanna-Justina Marseille. Continue Reading "STRIKE WITCHES 2 – 10"
For a Perrine-centered episode, I wasn’t expecting this one to double up as a full-out beach one as well. I’m not complaining though, because when it’s in high definition it puts season one’s offering to absolute shame. 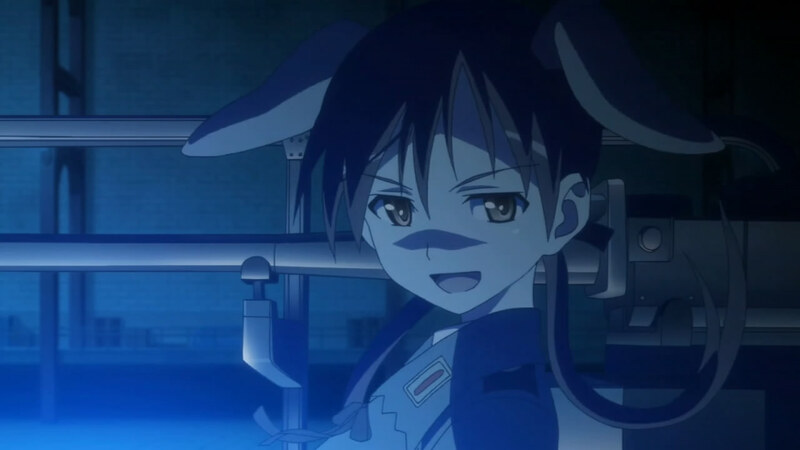 Continue Reading "STRIKE WITCHES 2 – 09"
We’re only at episode eight and AIC Spirits has already opted to cut out the opening in favor of a more movie-like introduction to the long-awaited new Striker Unit. Yoshika’s magical abilities have outgrown her A6M Zero, forcing her to upgrade to the J7W1 Shinden, a.k.a. “Magnificent Lightning”. Continue Reading "STRIKE WITCHES 2 – 08"
Whether intentional or not, there’s a lot of mirroring between this sequel and the first season. It’s almost like a homage or sorts given the two years in between, with this episode taking a page right out of the seventh episode then. 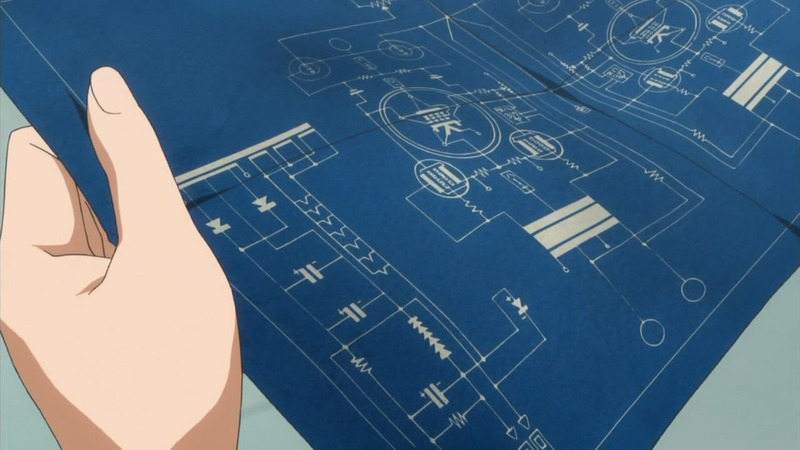 Continue Reading "STRIKE WITCHES 2 – 07"
After all my talk about propulsion and escape velocity back in episode four, it was pretty awesome to see those concepts put into effect against an orbital elevator-like Neuroi. With signs of jealousy from Eila and a duet insert song to make up with Sanya, this is easily one of my favorite episodes of the new season too. Continue Reading "STRIKE WITCHES 2 – 06"
After the crazy start to the season with the new strain of Neuroi taking over Venezia airspace bordering Romagna, the urgency of the impending alien invasion sure has gone southward as of late. 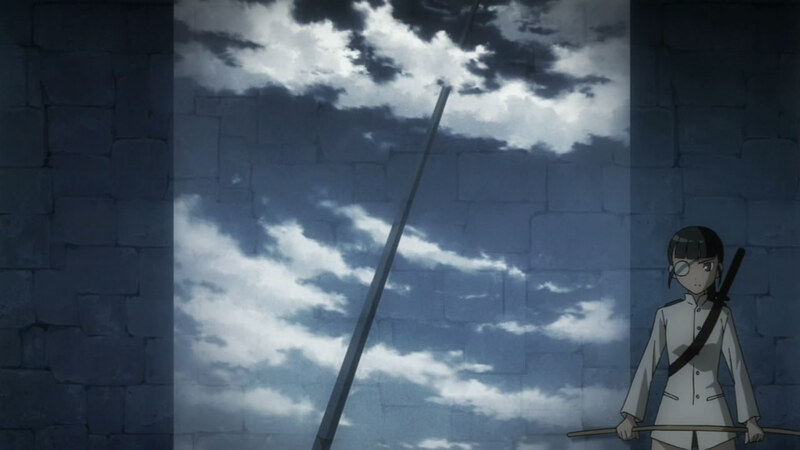 Continue Reading "STRIKE WITCHES 2 – 05"
With a title along the lines of season one’s episode five, Shirley’s thirst for speed is back this week, but against Gertrud equipped with Karlsland’s prototype “Jet Striker”. Continue Reading "STRIKE WITCHES 2 – 04"
Technology is great. Not only do Striker Units help rookie witches control their magical power while flying, they don’t ride up the crotch area like a broomstick either. Continue Reading "STRIKE WITCHES 2 – 03"
For an episode about the witches meeting up again and reforming the 501st Joint Fighter Wing, I don’t think it could have played out any better than having it happen on the battlefield. Continue Reading "STRIKE WITCHES 2 – 02"
Six months after the liberation of Gallia from the Neuroi, Miyafuji Yoshika (Fukuen Misato) is back in Fuso and receives a mysterious letter from her deceased father containing blueprints of some sort. Continue Reading "STRIKE WITCHES 2 – 01"
A flyer announced new manga for Shin Strike Witches, CANAAN, Shin Koihime†Musō, G-Senjō no Maō, Summer Wars Gaiden, Angel Magister, and Valkyrie Complex premiering this July in Kadokawa Shoten‘s Comp Ace. Studio Fantasia made an announcement on their blog that their next anime project was green-lit. There are no further details. Someone call it! A promotional video is streaming for Sora no Manimani on the official website. 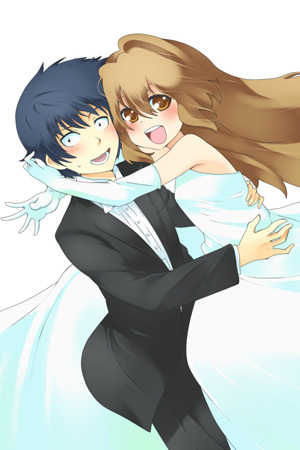 The anime series is based on the manga of the same name by Mami Kashiwabara. The anime adaptation for Natsume Ono‘s Ristorante Paradiso‘s promotional video is being streamed at its official website. A second promotional video is up at the official website for Saki, a high-school mahjong anime. The mangaka creator of The Law Of Ueki is launching a new ping pong manga series called Takkoku!!! in Shogakukan‘s monthly Shonen Sunday Super Zōkan spinoff magazine in April. My Sweet Sunday, a one-shot collaboration between popular mangaka creators Rumiko Takahashi and Mitsuru Adachi, was posted on Shogakukan’s website to celebrate the 50th anniversary of the Weekly Shonen Sunday magazine. A promotional video is streaming on the website for Hayate The Combat Butler! !‘s second season and it premieres April 3rd. Continue Reading "The Daily Dose"